Magnificent jewellery brands have joined Weecos lately! Varunah, Siru Collection, Anette Ahokas Design and Design by KIETO have all unique styles to bring bubbles of joy and beauty into your lives. Between you and your favourite designers, there are no storages or extra hands as the purchase made in Weecos is a purchase straight from the brand itself. At the moment there are over 230 brands from Finland and abroad to whom Weecos unites you trustworthily with. The founder of Varunah believes that every person should strive to find their own individuality, especially the inner one. To maintain harmony, however, the external cannot be forgotten. 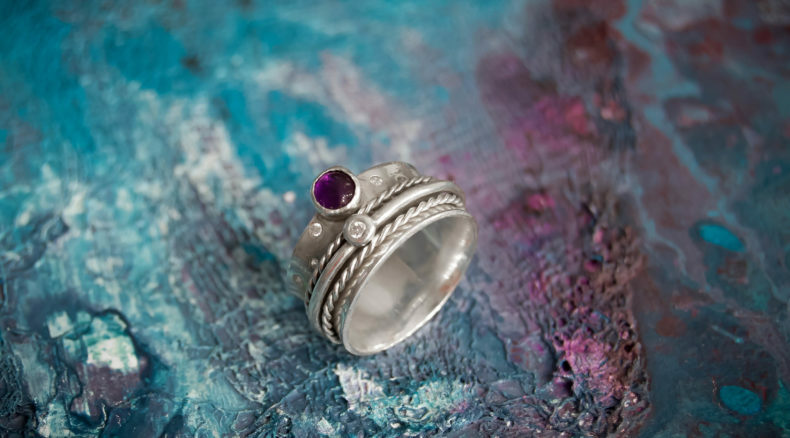 Handcrafted jewellery is a great way to bring beauty and uniqueness to this world. All Varunah jewellery is handmade in Tampere, Finland. SiruCollection is a dream of one woman and inspired by shapes and colours of nature. The central themes in SiruCollection are colourfulness and playfulness. All the materials are as eco-friendly and recyclable as possible and handmade in Finland. 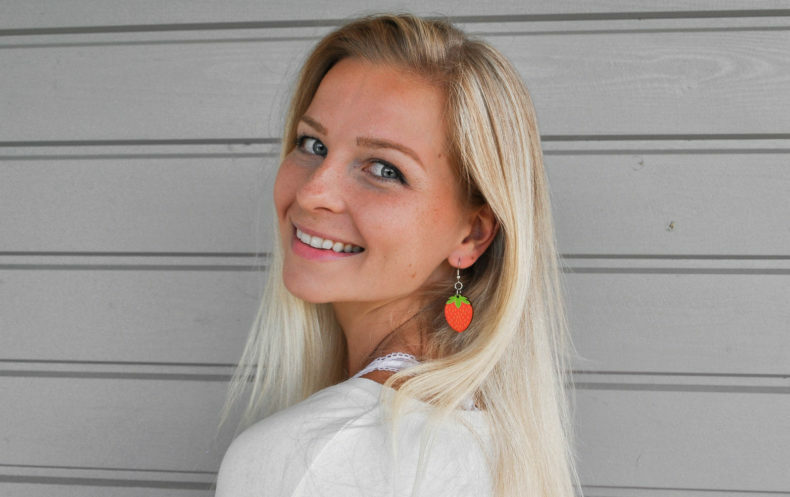 The impressive, timeless and feminine jewellery by Anette Ahokas Design is made from recycled leather and domestic fish skin. In addition to jewellery, Anette designs unique clothes, costumes and showpieces especially for artists and theatres. Domestic suppliers, recycled materials and cutting waste are used whenever it’s possible. 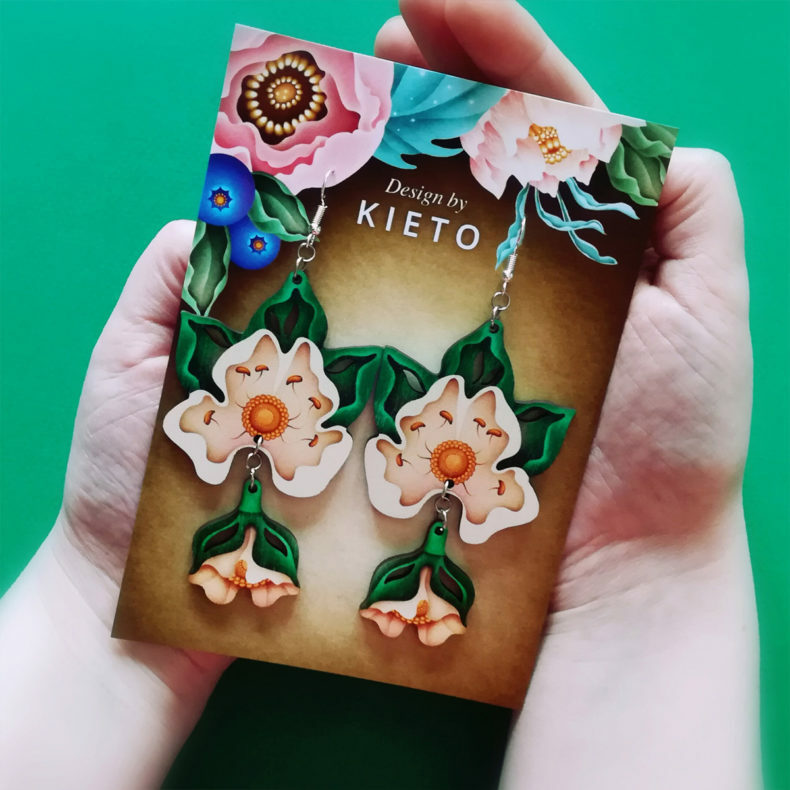 Design by KIETO is a jewellery brand based in Eastern Finland, Joensuu. The brand was born from a strong passion to bring bubbles of joy into people’s lives by colourful jewellery. The deliciously mystical pieces are designed and assembled at Joensuu. The laser-cut parts are made from birch plywood at Laser Cut Studio Finland, Helsinki, and the packaging is printed in Grano, Joensuu.